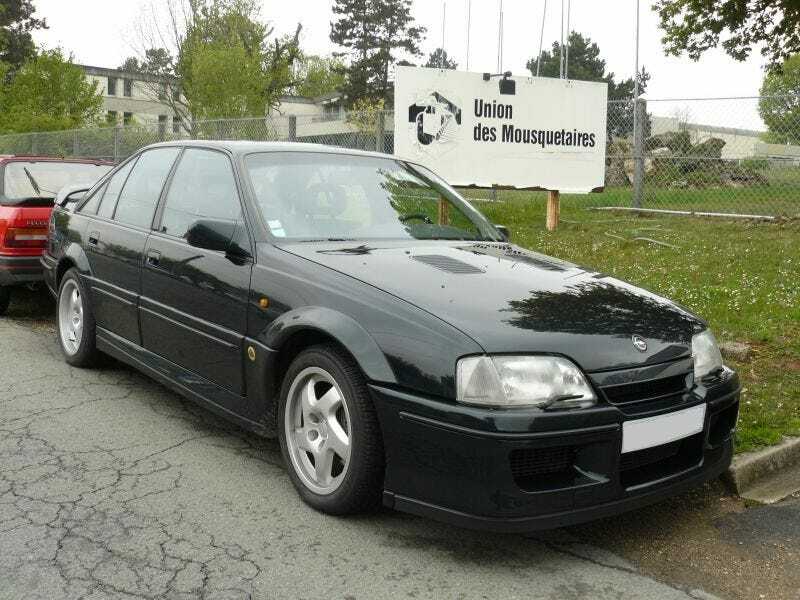 2 out of 3 MY Lotus Carlton are available for import. I feel like we should be talking about this more. Way to drop the ball, oppo. Let’s have an oppo group buy and take it on a crime spree.